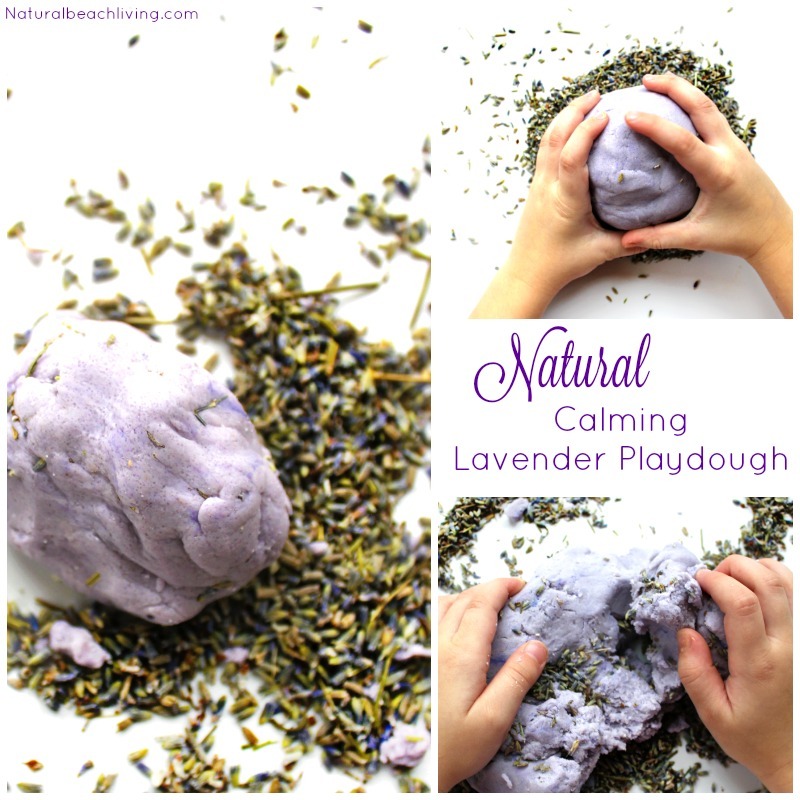 If you are looking for a soothing, calming sensory play idea, this is it! 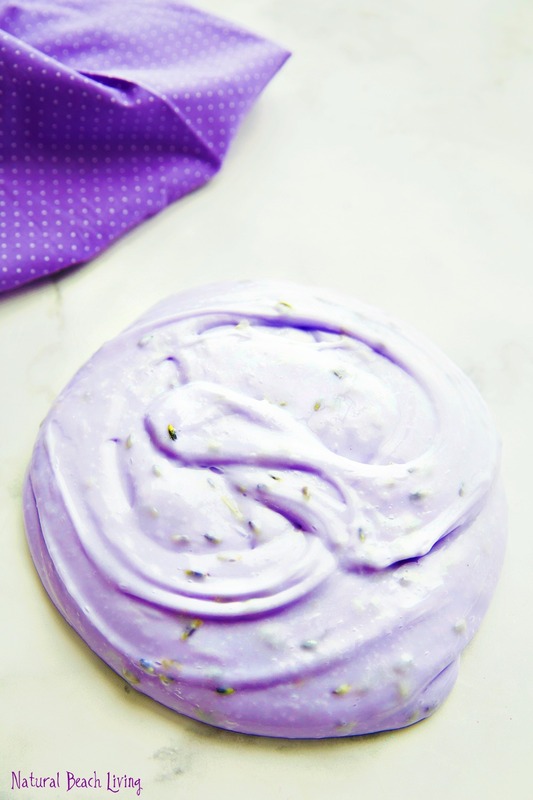 This amazing Calming Lavender Slime Recipe is perfect! Your children will love pulling, stretching, smelling, squishing, and poking this incredible DIY slime. 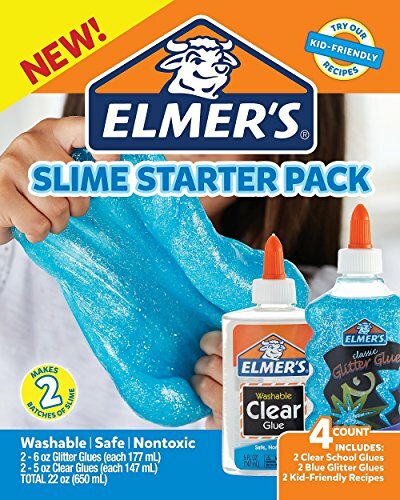 It’s one of the best slime recipes you’ll ever play with. 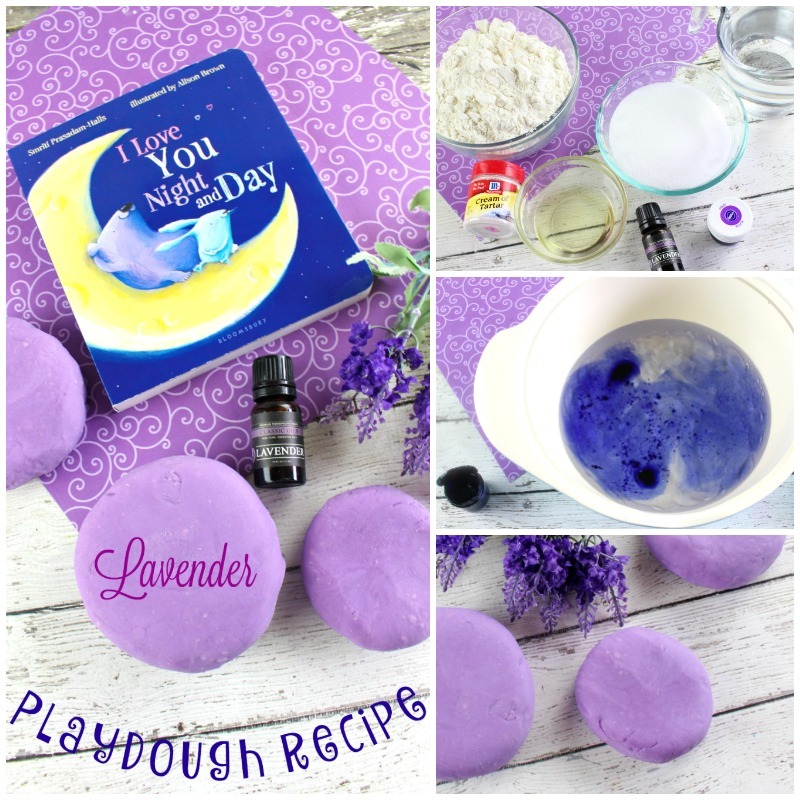 Homemade lavender slime can be an incredible Therapeutic Slime for kids and adults. 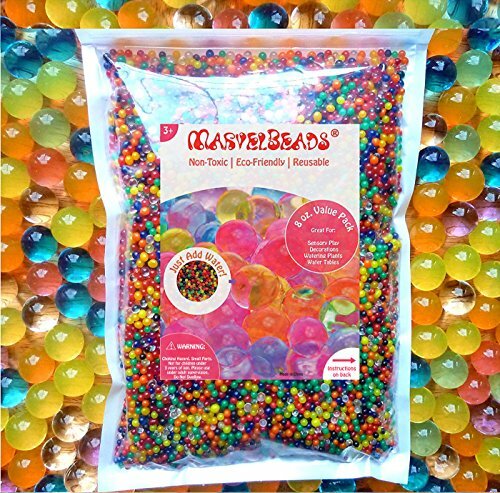 Slime provides hours and hours of fun. 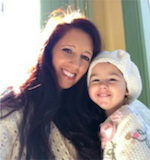 Children of all ages love to make slime, which is also a Science. 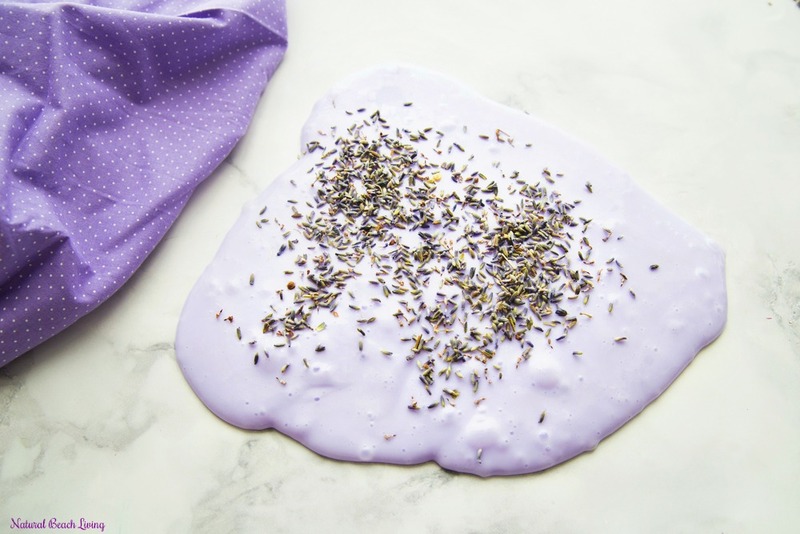 So, whether you create a scented lavender slime for your preschoolers or let your tweens mix up a batch, it’s always a winning experience. We have even made slime and given it away for fun homemade gift ideas. 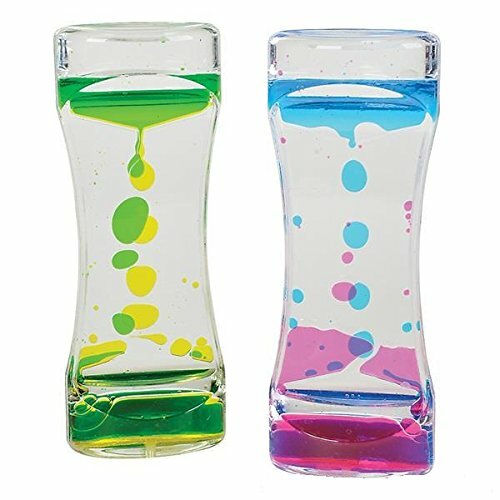 This is a relaxing anti-stress slime everyone will enjoy. 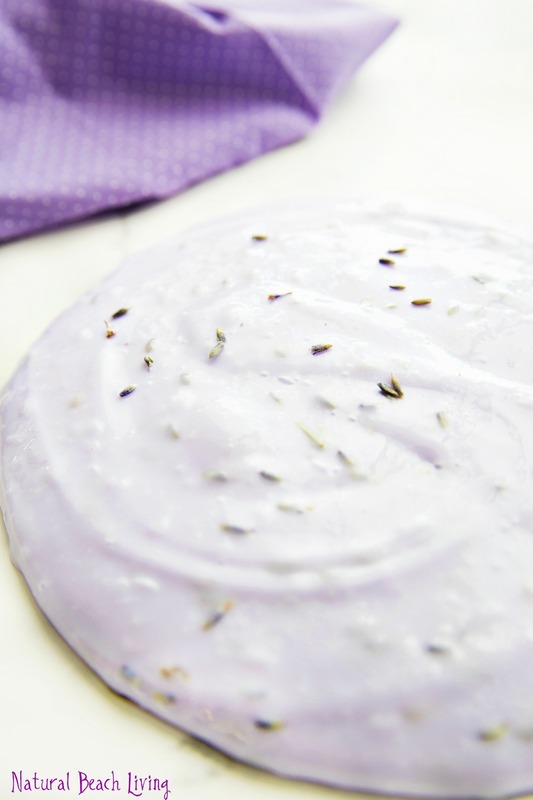 Adding the fresh Lavender to this homemade slime recipe gives it a wonderful texture and adds a lovely fresh scent. 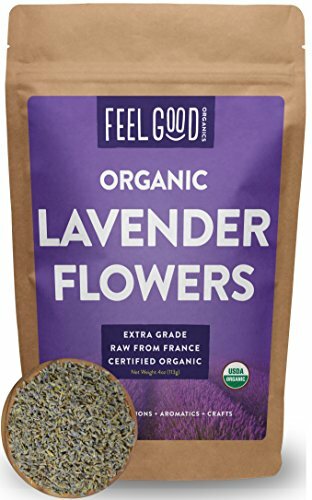 Plus, lavender essential oil provides incredible benefits to you and your children. 2. 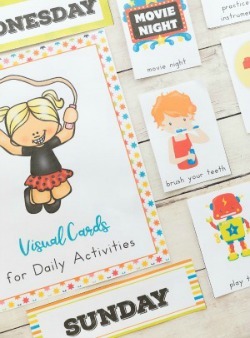 Optional Add a squirt of purple gel food coloring, watercolors or icing color and mix until evenly combined. 3. Add in 2-3 drops of Lavender essential oil. 4. 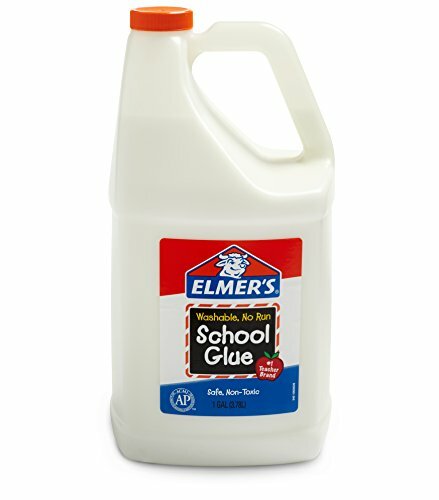 Mix a 1/2 cup of Sta-Flow (liquid starch) into your glue mixture. 5. 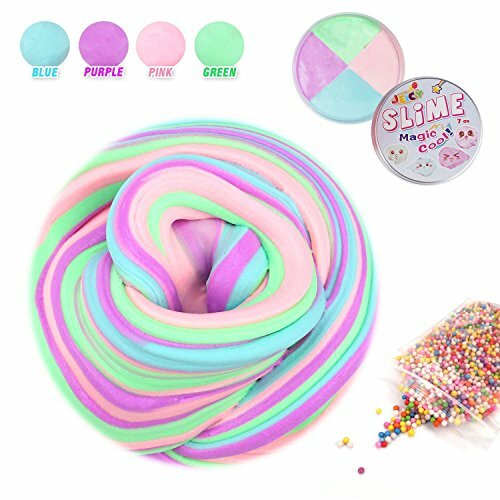 Ingredients should start coming together quickly to form slime. 6. 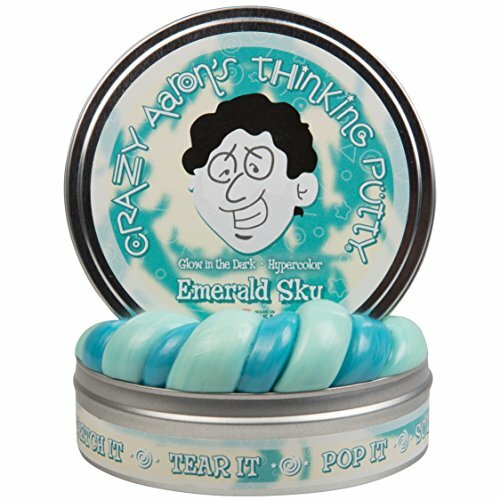 Remove the slime from the bowl and knead it in your hands for a couple of minutes. You should always store your slime recipes in an airtight container. 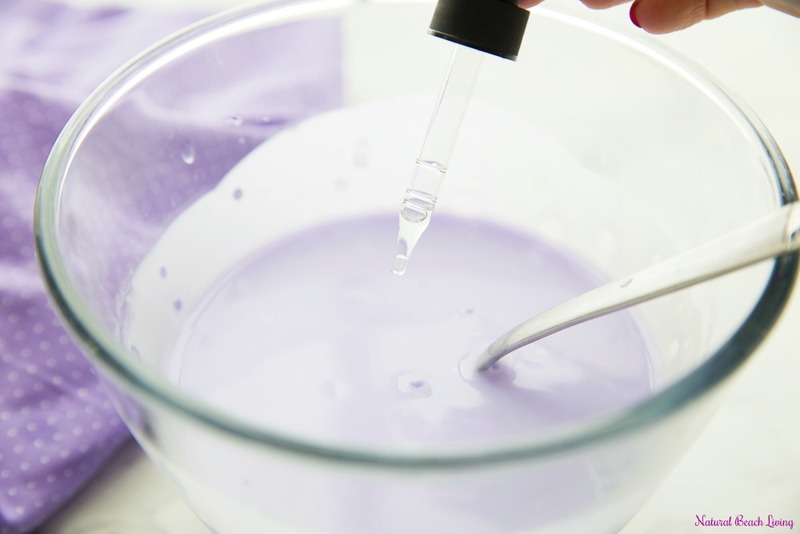 Doing this will make your slime last a lot longer and allows your children to use it every day. 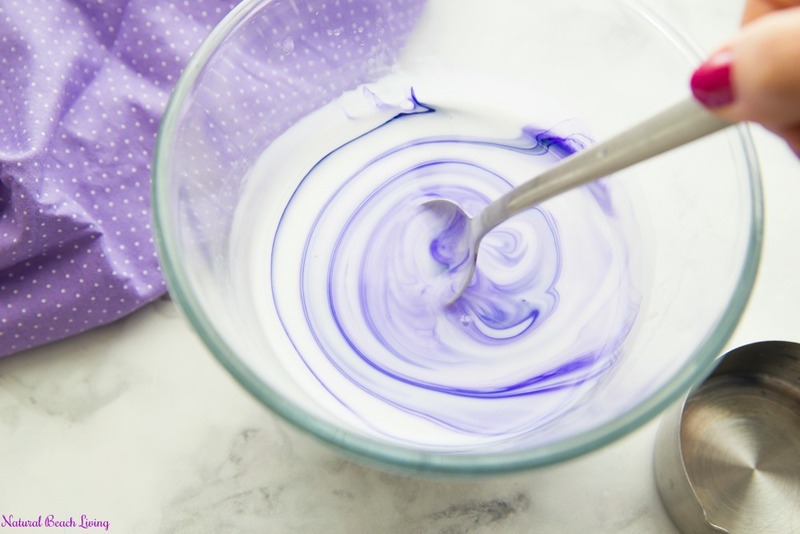 If you love the idea of Calming Lavender Slime but want to try different Slime Ingredients, Click Here for over 25 other Slime Recipes.